Printable templates for bird pockets on Country Living. A fine twine belt, from Say Yes to Hoboken. Mad Hatter’s tea party! Adorable. From Disney. 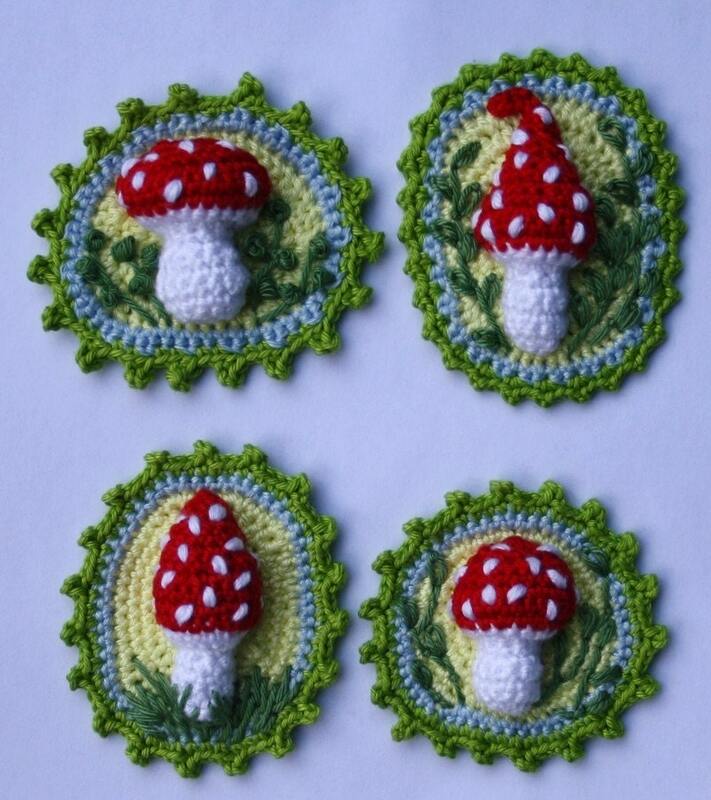 These would make gorgeous brooches! Patterns for sale at CAROcreated Esty shop. A very nicely done crocheted llama! Pattern on crochet_goods. Too awesome for words. How to make a cloud at The Farm Chicks. 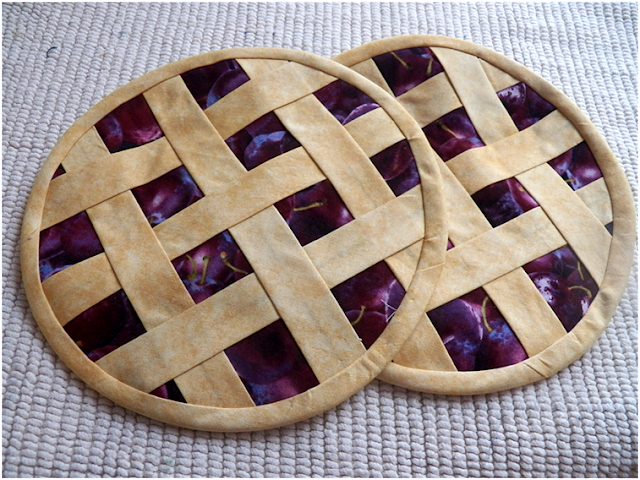 Sweet potholders! I especially love the cherry (or grapes?) fabric underneath the pie crust weaving. From Art Threads. Great reason to eat pistachios. 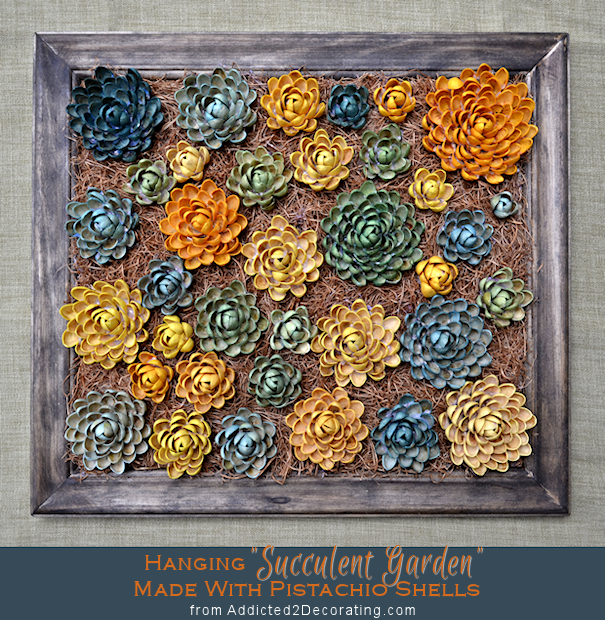 From Addicted 2 Decorating. Simple dress to make! Not a fan of long dress myself, but instruction is clear and can be easily adapted to knee‐length :D From C&C. 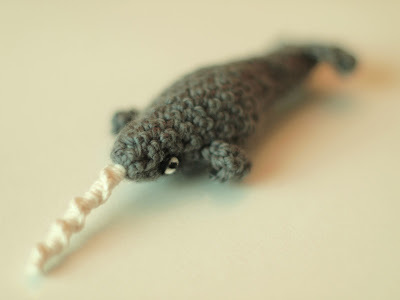 Wonderful narwhal! From the wonderful Wunderkammer! 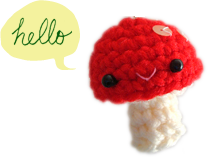 If you haven’t visited Wunderkammer before, be sure to check out other fascinating crochet projects and patterns on the blog! Love the Llama, I’ll make one for my friend, put curls on top and say it’s an alpaca. Her boss keeps them and she has to help move them around so always has bruises. She’ll love it too! Thanks for having such an interesting site, it is a treasure trove.